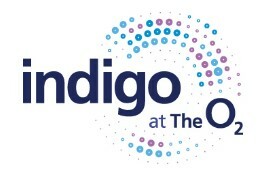 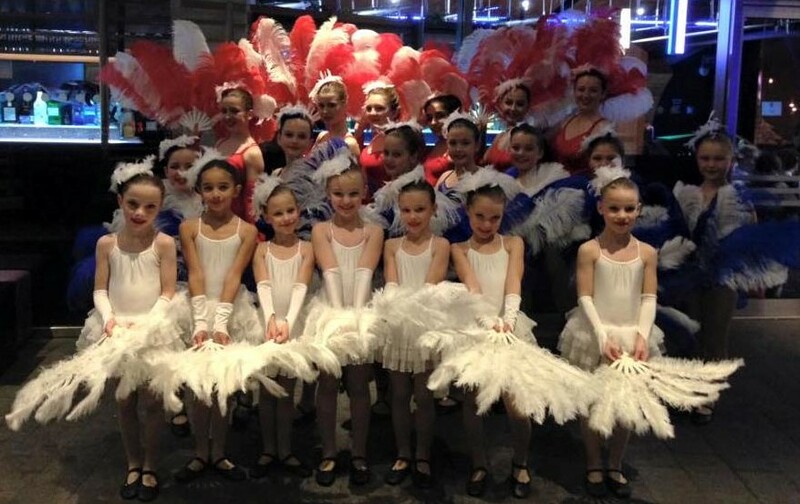 20 Dance Education Centre pupils danced at the Indig02, performing two amazing dances - Copacabana and Tarzan. 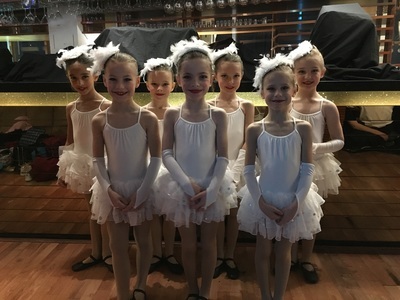 Our girls had an amazing day and were really professional. 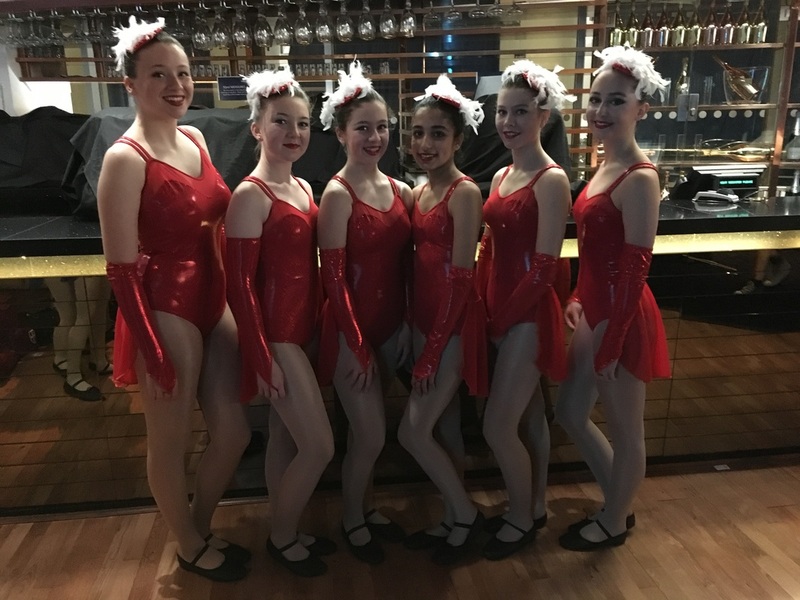 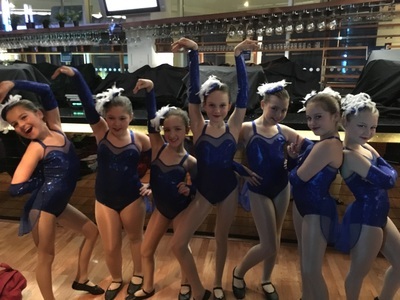 We were very proud of them and they will perform the dances again in our 2016 show Bringing Dance to Life in April 2016 at the Rhoda McGaw Theatre in Woking.